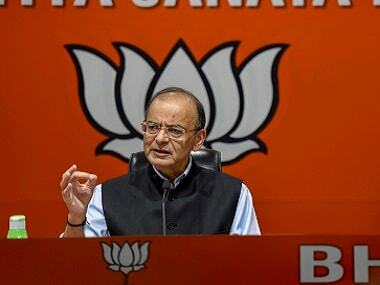 New Delhi: The competence of Parliament to make a provision mandatory under the Income Tax law for curbing black money, tax evasion and money laundering cannot be questioned only because Aadhaar is not mandatory under the statute, the Supreme Court said on Friday. It is the prerogative of Parliament to make a particular provision "directory" in one statute and mandatory in the other, it said. The observations came while dealing with the contentions advanced that the government cannot make Aadhaar mandatory under the Income Tax Act when the Aadhaar Act itself has stated that it is voluntary. 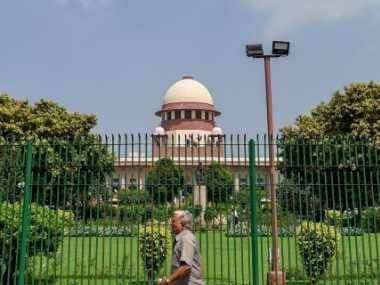 "For achieving the said purpose, viz, to curb black money, money laundering and tax evasion etc, if Parliament chooses to make the provision mandatory under the Income Tax Act, the competence of Parliament cannot be questioned on the ground that it is impermissible only because under the Aadhaar Act, the provision is directory in nature," a bench of Justices AK Sikri and Ashok Bhushan said. "After all, the Aadhaar Act is not a mother Act. Two laws, i.e. Aadhaar Act on the one hand, and the law in the form of section 139AA of the Income Tax Act, on the other hand, are two different stand alone provisions/laws and validity of one cannot be examined in the light of provisions of other Acts," the apex court said. The bench noted the Aadhaar Act has been enacted to enable the government identify individuals for delivery of benefits, subsidies and services under various welfare schemes. "This is so mentioned in section seven of the Aadhaar Act which states that proof of Aadhaar number is necessary for receipt of such subsidies, benefits and services. 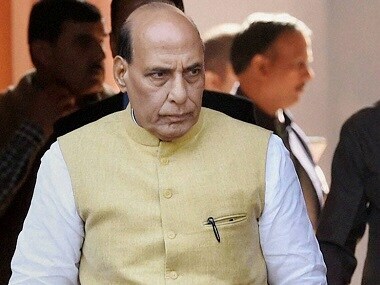 "At the same time, it cannot be disputed that once a person enrols himself and obtains Aadhaar number as mentioned in section three of the Aadhaar Act, such Aadhaar number can be used for many other purposes," it said. It said Aadhaar number becomes the unique identity of a person and it is clear that there is no provision in this Act which makes enrolment compulsory. "May be, for the purpose of obtaining benefits, proof of Aadhaar card is necessary as per section seven of the Act. 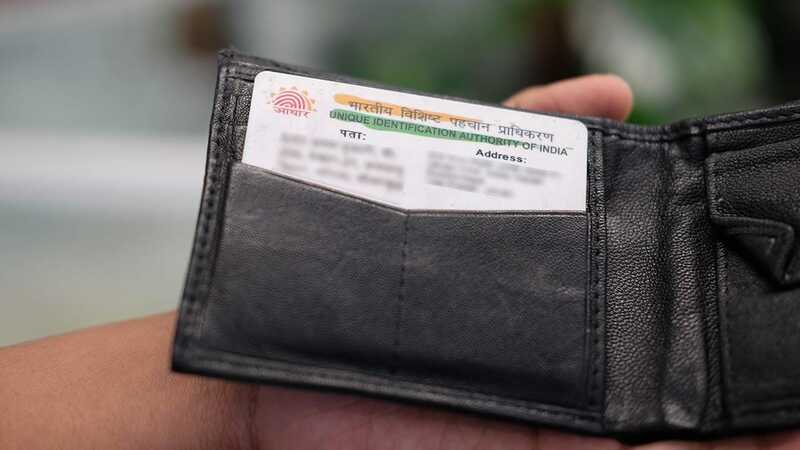 Proviso to section seven stipulates that if an Aadhaar number is not assigned to enable an individual, he shall be offered alternate and viable means of identification for delivery of the subsidy, benefit or service," the bench noted. 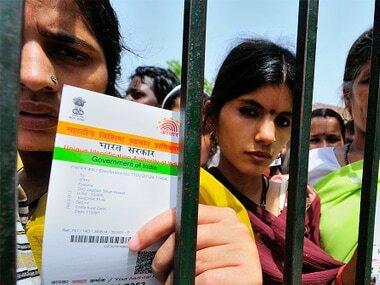 The bench also observed that according to the Centre and the UIDAI, the requirement of obtaining Aadhaar is voluntary. "The contention that since enrolment under Aadhaar Act is voluntary, it cannot be compulsory under the Income Tax Act, cannot be countenanced," it said. The bench also noted that the purpose behind enacting section 139AA of the Income Tax Act is to check the menace of black money as well as money laundering and also to widen the income tax net so as to cover those persons who are evading tax payment. "In the process, the Constitution Bench is also called upon to decide as to whether Right to Privacy is a part of Article 21 of the Constitution at all. Therefore, no final decision has been taken. "In a situation like this, it cannot be said that Parliament is precluded from or it is rendered incompetent to pass such a law," it said. Section 139AA of the Income Tax Act provides for mandatory quoting of Aadhaar or enrolment ID of Aadhaar application form for filing of income tax returns and making application for allotment of PAN with effect from 1 July 2017.